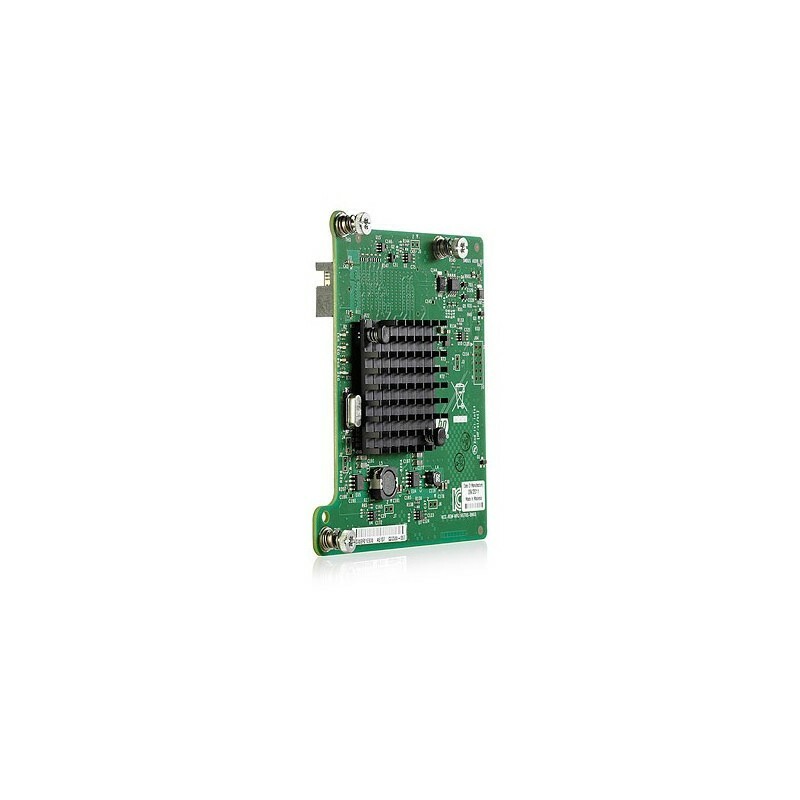 - The HP 366M is a PCIe 2.1 quad-port 1Gb Ethernet mezzanine network adapter for select HP ProLiant BladeSystem c-Class Gen8 servers. 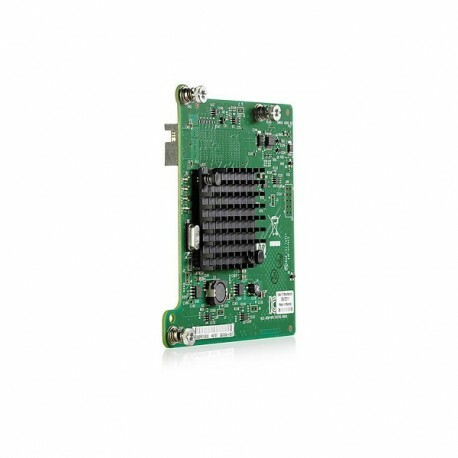 Based on the bridgeless Intel® I350 controller, it is the follow-on adapter to the HP NC364m. The total aggregate throughput of 4Gbps meets the needs of customers wanting high bandwidth but not yet ready to move to 10 Gigabit Ethernet. - Support for VMware NetQueue, Microsoft VMQ, and Intel VMDq meets the performance demands of consolidated virtual workloads. - Other features supported on the HP 366M include RSS, PXE, checksum offload, VLAN, jumbo frames, iSCSI acceleration and iSCSI remote boot.